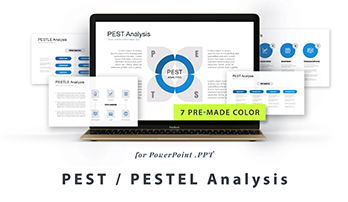 PEST/ PESTEL/ PESTLE for PowerPoint - Free Download Now! 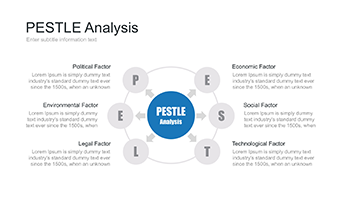 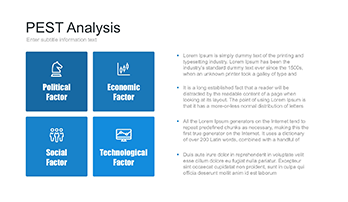 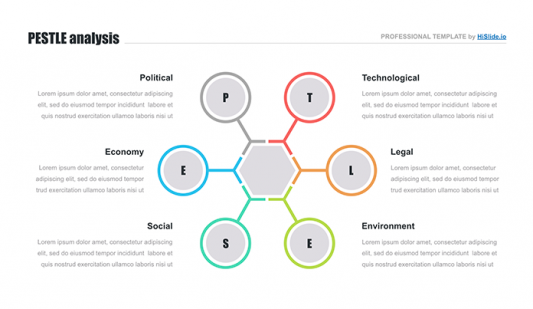 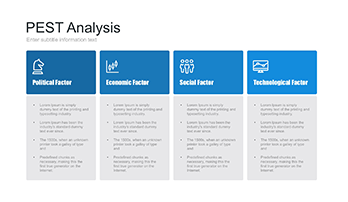 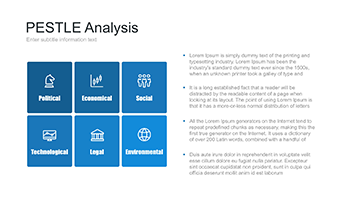 The main purpose of PEST analysis is to provide the manager or head of the enterprise or company with information regarding the surrounding situation in the world that can be crucial for making decisions. This model includes information about all factors that influence the company’s activity. 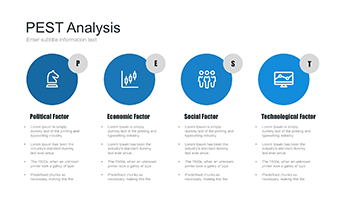 launch an investment project, etc. 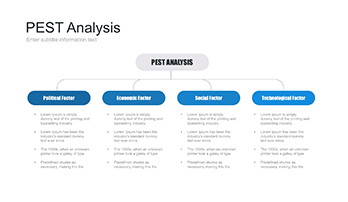 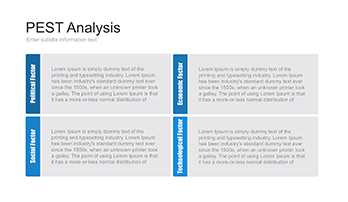 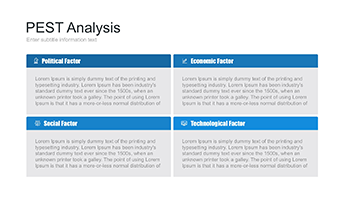 Our premade slides are designed to simplify your work and help to visualize the findings of the analysis. 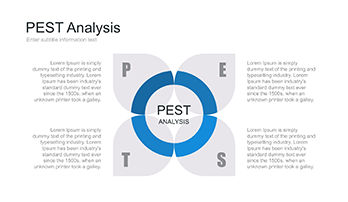 With its help, it is easy to present the results in a clear visual way and do not let the audience fall asleep. 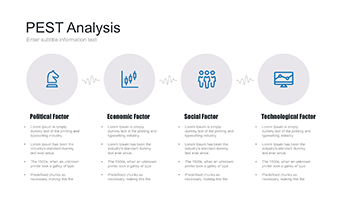 Thus, they are able to prioritize actions for accounting for risks or promoting them, identify possible ways to fulfill the strategy and implement it. 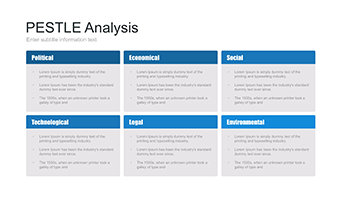 Besides its practical use, the slides gathered here have a number of advantages that make them competitive and widely used. 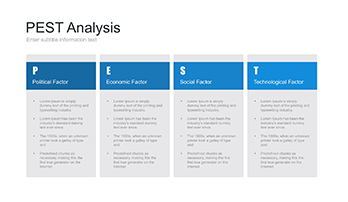 Such slides will become useful necessary tools for any manager, head, or simple employee who is engaged in marketing and business.